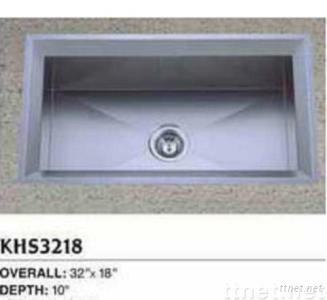 Our handmade sinks are made of high grade stainless steel. Standard American dimension with high quality seamlessly laser welding formed. Different size and different shapes can meet your various needs.